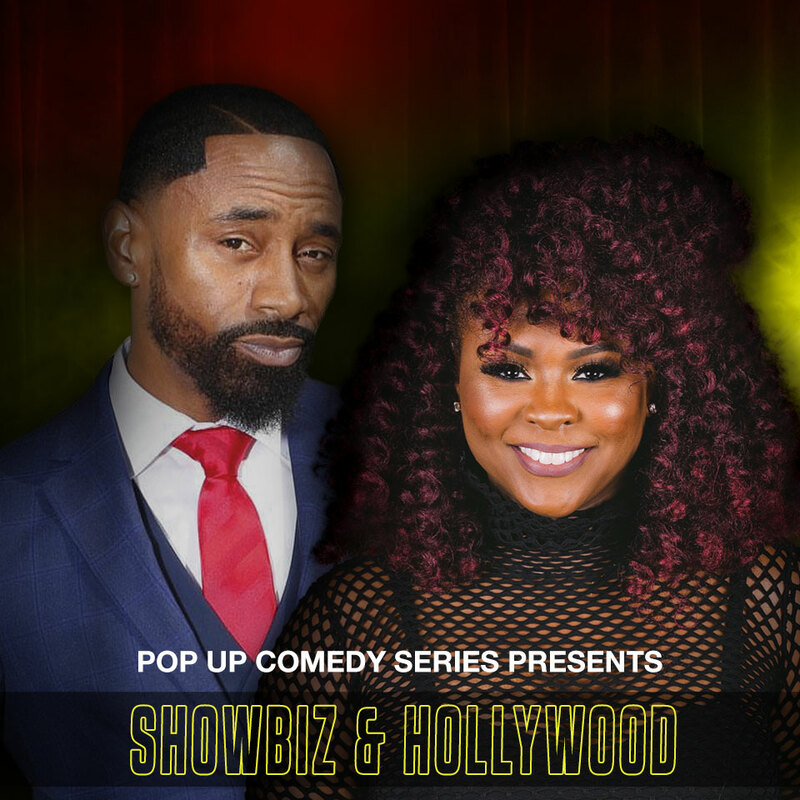 Being one of the newer faces in stand up comedy today, D’Lai appreciates every opportunity that comes his way, including being chosen for Bill Bellamy’s “Ladies Night Out” national tour. A Louisiana native, D’Lai began he stand up career on the southern circuit. Realizing he had to head west to make the big time, he moved to Las Vegas where he became a black jack dealer by day and struggling comic by night. After winning, the “Star Search Las Vegas” competition in 2004, D’Lai was offered spots opening for some of the biggest headliners on the strip. His career has been speeding up ever since; abandoning his dealer job for stand up comedy full time. Born Davetrick Laird, D’Lai simply took the first letter of his first name and the first three letters of his last to form his stage persona; one in which is he insists is just an extension of the real him. In late 2012, Torrei Hart launched the YouTube comedy channel PrettyFunnyFish,which exploded in popularity. With a production team under the same name, Torrei began making comedic online videos, and signed a production partnership with Russell Simmons to create unique online content for his company All Def Digital. Torrei also has a huge following on Instagram where she writes, produces and stats in her own videos. In addition, Torrei Hart executive produced, co-wrote, and starred in her own short film entitled Victim of Circumstance. The film generated a buzz in the short film circuit and won numerous awards. The film can now be seen on Vimeo. A savvy businesswoman and budding entrepreneur destined to empower women, in 2013, Torrei launched her non-profit initiative with her sister called S.O.A.R., an organization developed to help women overcome adversity, and in early 2014, Torrei teamed up with Skimpy Mixers and created her own low- calorie, low-sugar cocktail mixer! In August 2014, Torrei’s latest project, Atlanta Exes, a reality show in which she co-stars alongside Tameka Raymond and Monyetta Shaw, premiered on Vh1. Torrei is currently in the film “American Bad Boy “ that was released in June 2015 through Lions Gate Films. Currently has a new film due out early 2016 “But Deliver Us From Evil”.